For Our Hunting Friends & Family! 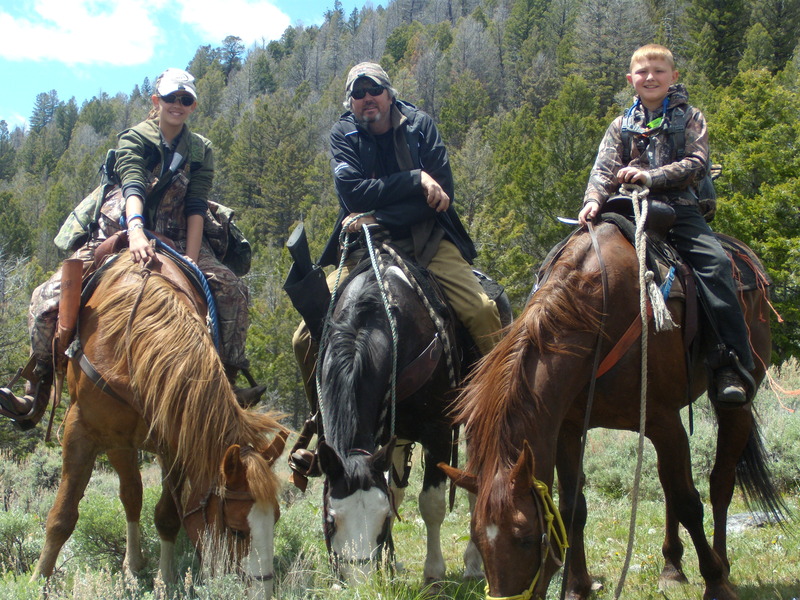 Meet the team of Big Timber Outfitters LLC in Salmon, Idaho, that works hard to ensure your bear and archery elk hunting experience is the best ever! 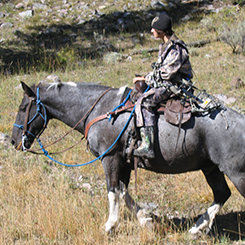 At your hunting outfitter, we pride ourselves on hunting 100% wild and free roaming animals. As a friend of our hunting outfitter, you enjoy many benefits during your favorite seasons. To check out our current family of friends, view our slide show. 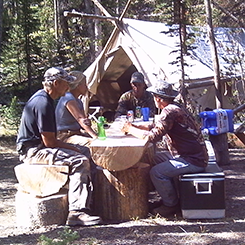 Find out how you too can be a member of our mule deer, elk, and bear hunting outfitter by contacting us today at (208) 993-1688 or (208) 993-0194 in Salmon, Idaho.